01． Symphony no 3 in E flat major, Op. 55 "Eroica"
02． Symphony no 3 in E flat major, Op. 55 "Eroica"
03． Symphony no 3 in E flat major, Op. 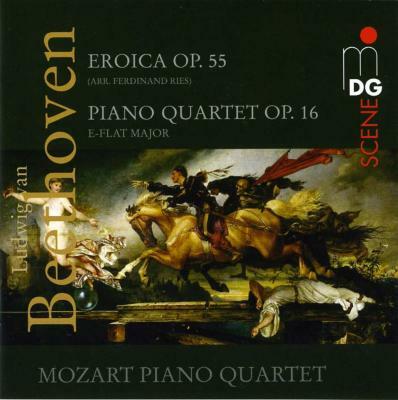 55 "Eroica"
04． Symphony no 3 in E flat major, Op. 55 "Eroica"